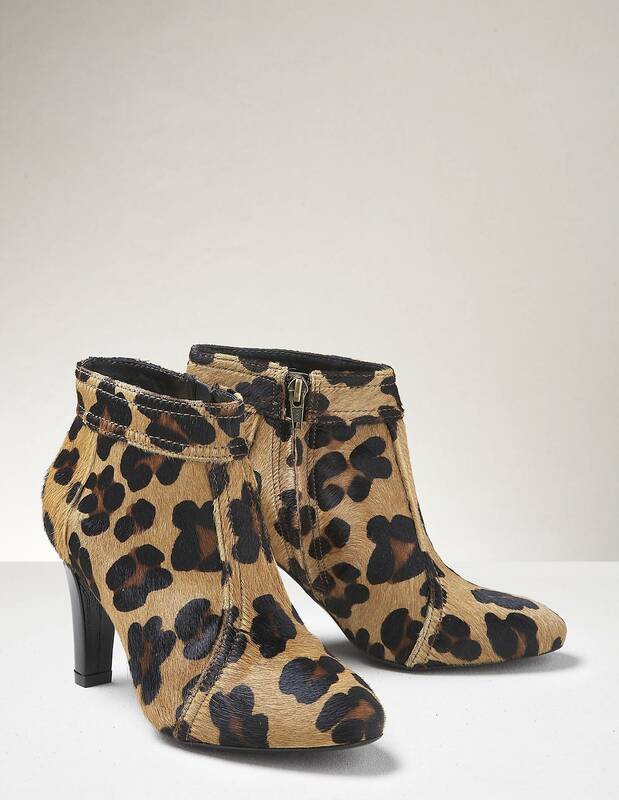 As a rule I am not an animal print fan but there is no denying how hot the look is for this coming season. 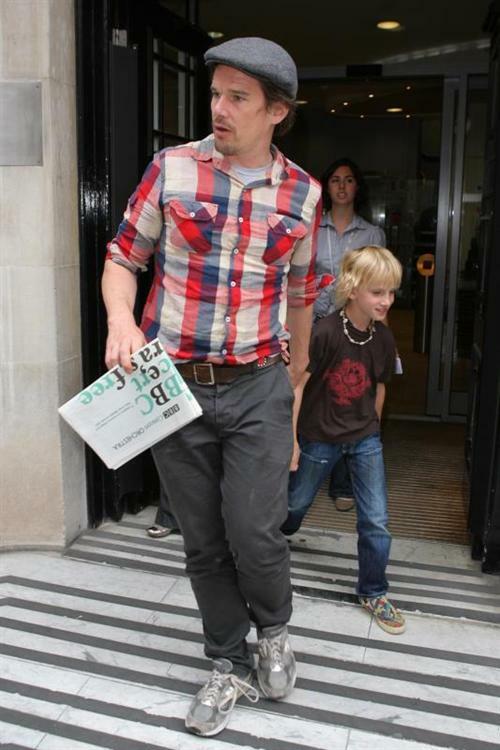 I do love these cow hide boots from Boden, they are priced at £130. 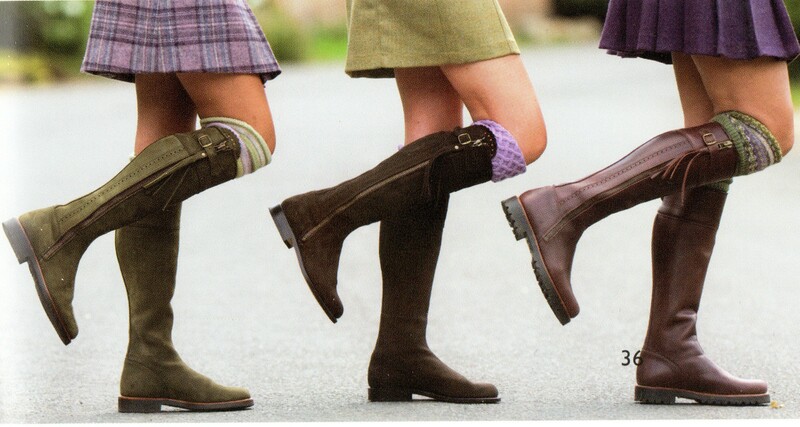 There is no denying how hot Hunter boots are at the moment. They have just the right look and worldwide popularity making them a great brand in the country market. 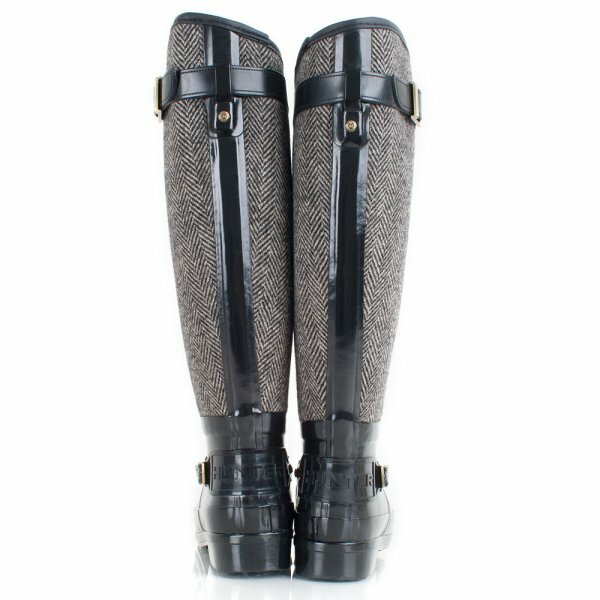 Give any boot a Hunter make over with a pair of their fleece welly socks. 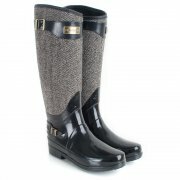 They come in loads of colours and have added animal print to the new range. 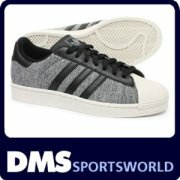 They should be priced between £15 – £20. Contact Hunter for stockists near you, if no local stockists most will mail order. Check out this video of a happy albeit quite strange (might even be a rubber fetishism) Hunter owner, note the cute fleece socks.